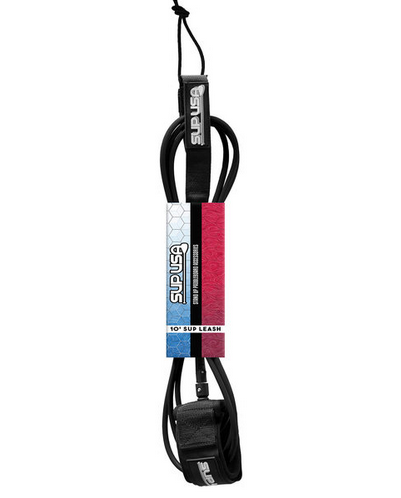 This leash features a double swivel design that will eliminate tangling and a hook-and-loop adjustable leg attachment that will fit your ankle perfectly and keep you connected to your board. Fits any stand-up paddleboard. SAFETY FIRST Always wear a leash!